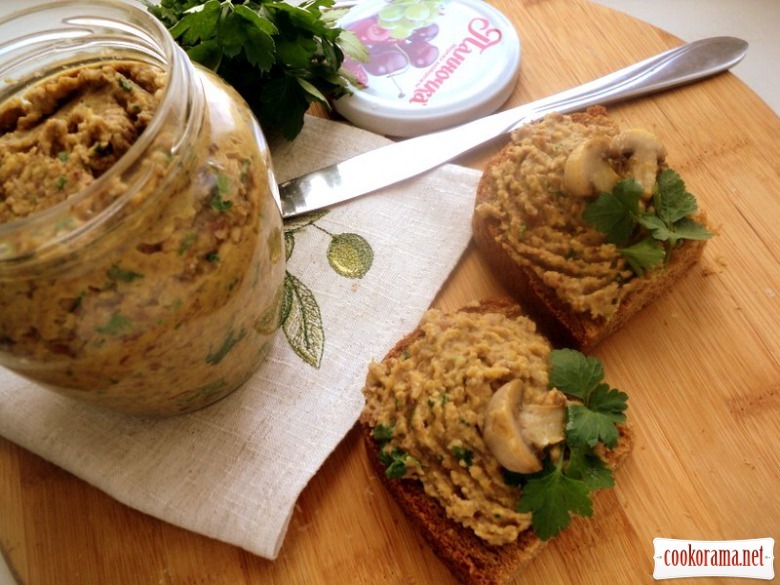 Incredibly delicious and hearty pate. In addition, lean, which is very important with the advent of Lent. 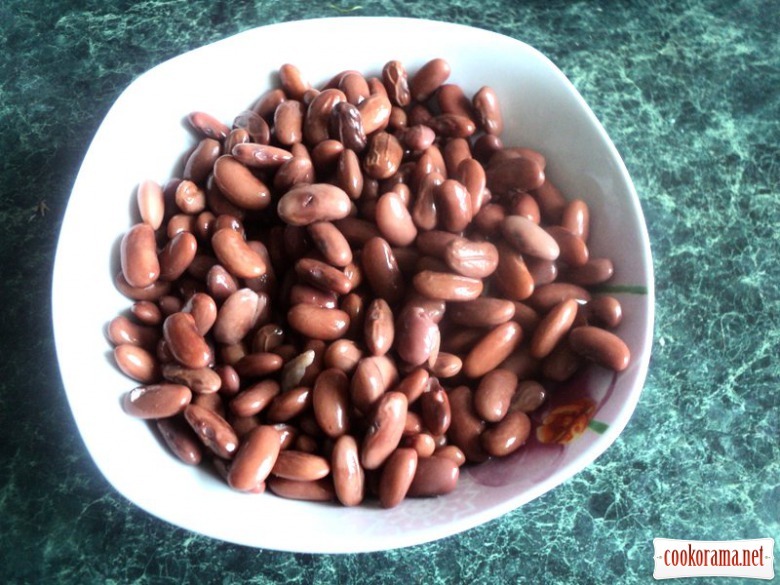 Soak beans in cold water for 6 hours (water changed periodically), then boil to readiness. 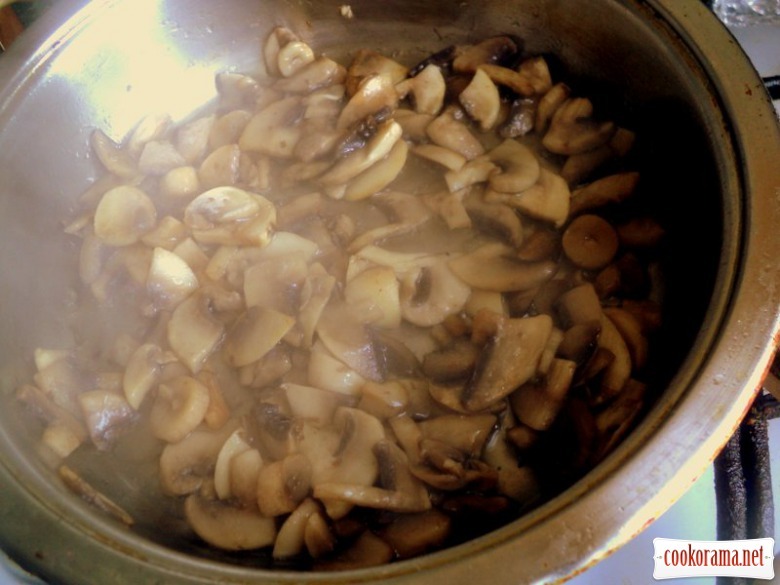 Cut mushrooms into slices and fry in oil. 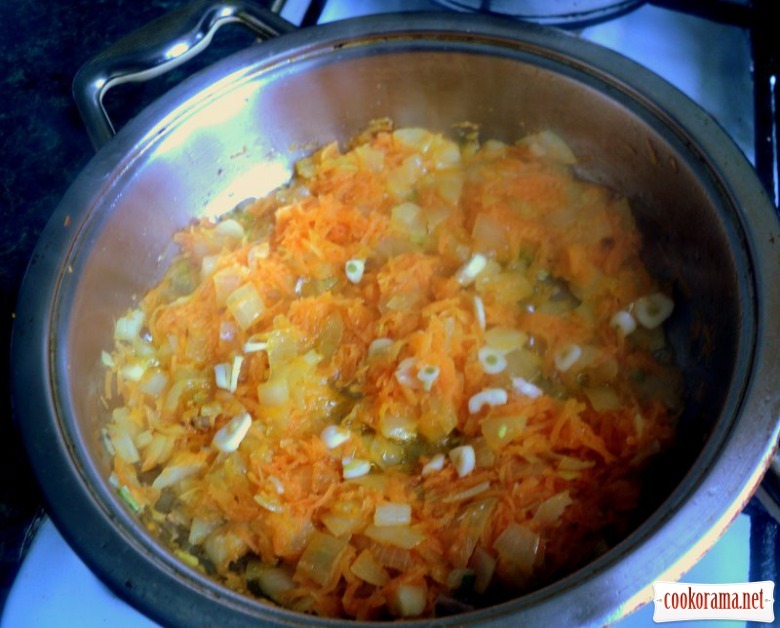 Separately saute chopped onion and grated carrot. At the end add finely chopped garlic. 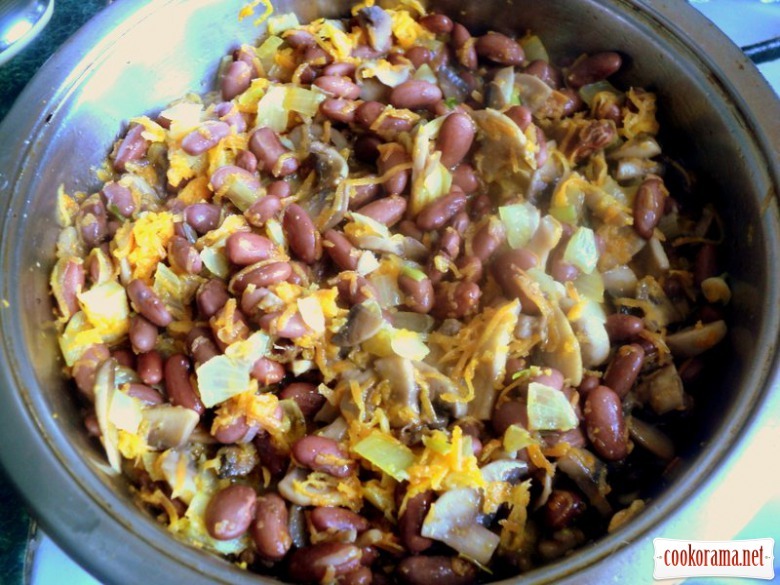 Add to vegetables mushroomsand and beans, pour 0.5 cup bean broth and stew all together for 15 minutes. In 5 minutes until cooked add salt and pepper to taste. 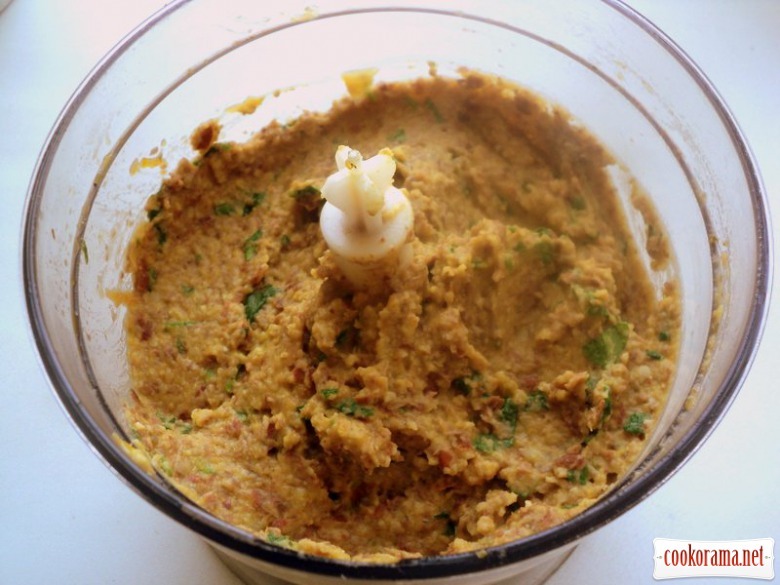 Put everything in a blender, add the finely chopped parsley and grind to puree state. Cool it. Keep refrigerated. Of this amount of ingredients obtained 0.5-liter jar of pâté. 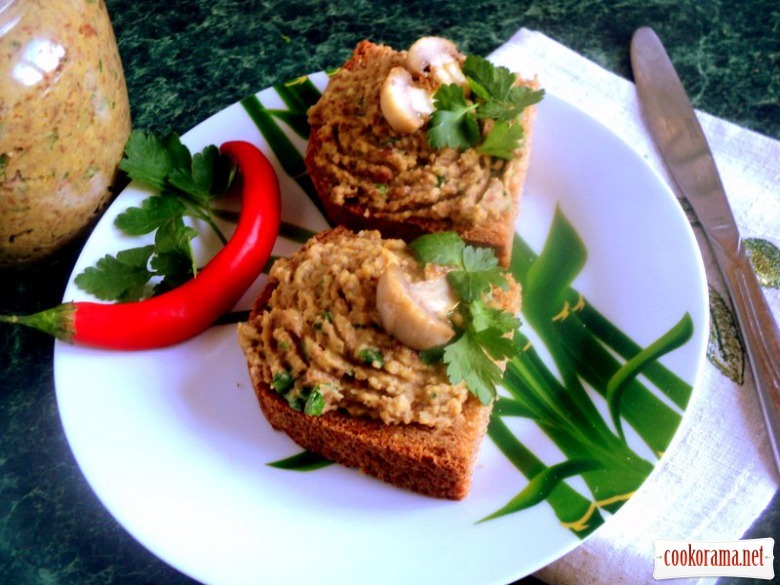 Very tasty with brown bread. Bon Appetite! 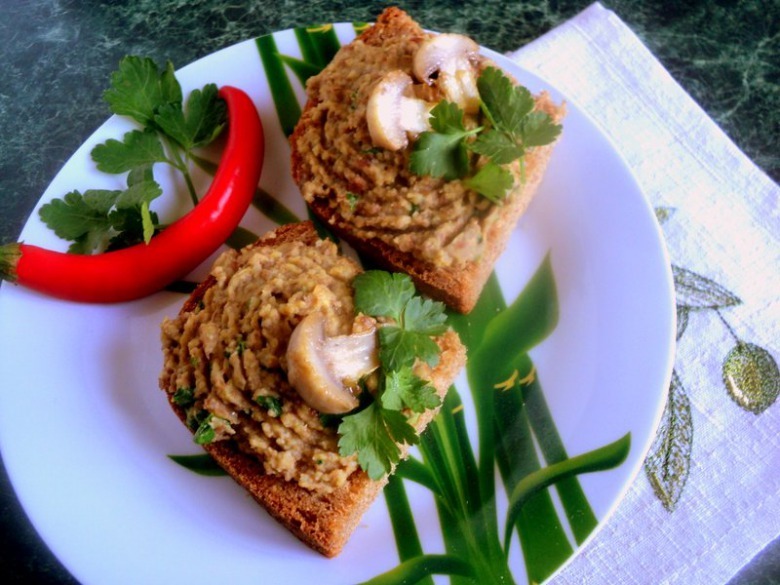 Top of recipe "Bean pate with mushrooms"
Людочка, вижу к Великому Посту готовишься основательно. Тарелочка красивая.